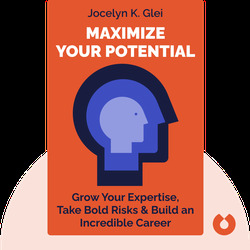 Maximize Your Potential (2013) is about making the most of your skills, talents and ambition. 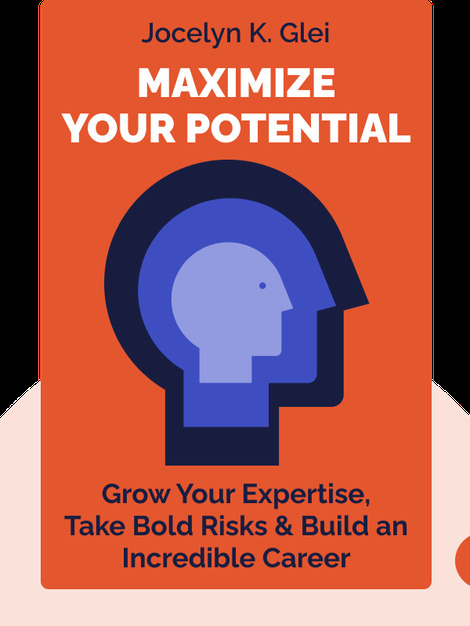 It offers action-oriented tips and tools that will help you execute your ideas and create an amazing career. Discover the traits and mind-sets of the most productive people and how to unlock your maximum potential. Jocelyn K. Glei lives in Los Angeles and specializes in helping others get the most out of life, both professionally and personally. As a modern productivity expert, she is especially obsessed with finding ways of remaining creative amid today’s many distractions. Her other best-selling books include Manage Your Day-to-Day and Unsubscribe.